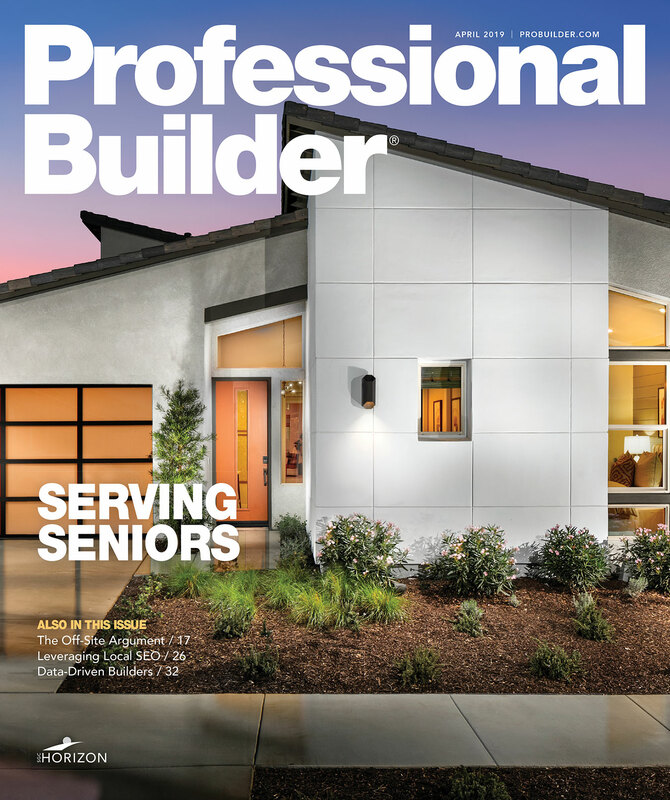 Held by PCBC, the largest home building trade show on the West Coast, the Parade of Products competition honors the best in new product development. A panel of judges consisting of engineers, designers, product curators, and architects chose 15 winners based on innovation, practical application, and design. All the products have been on the market for less than 18 months, or will be commercially available by the fall. This year’s Parade of Products features a self-cleaning toilet, stone fence, rollable fur strip, building seal roof deck insulation, smart meter, and automated parking garage. A few new apps also made the cut, including an app-controlled shower, and a tool that connects builders with skilled labor. The winners will receive extra publicity and exposure before and during PCBC this year, which will be held on June 28 and 29 in San Diego. Listed alphabetically by company name are the winners of the 2017 Parade of Products. Click images for a larger view. 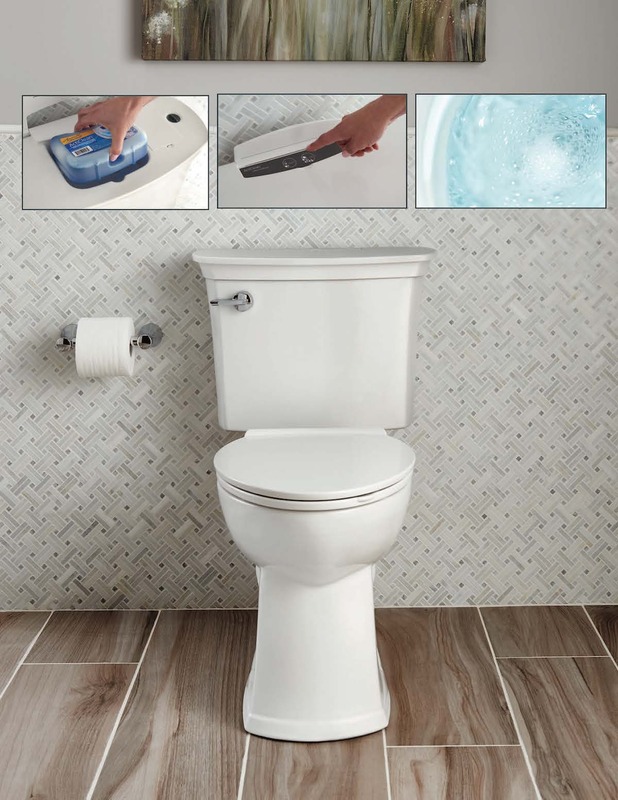 The new ActiClean from American Standard is the toilet that cleans itself through a simplified, user-selected activation system, combining the power of VorMax flushing technology with a fully integrated self-cleaning system. Press a button, walk away, and let the toilet do the rest: It’s that easy. ActiClean eliminates the need for after-market add-on cleaning solutions. No more in-the-bowl or in-the-tank cleaning solutions that may not work effectively with high efficiency, low consumption toilets. The AquaTrip is a permanently installed smart meter and valve that will minimize water loss and mitigate severe water damages caused by leaks and burst or frozen pipes. 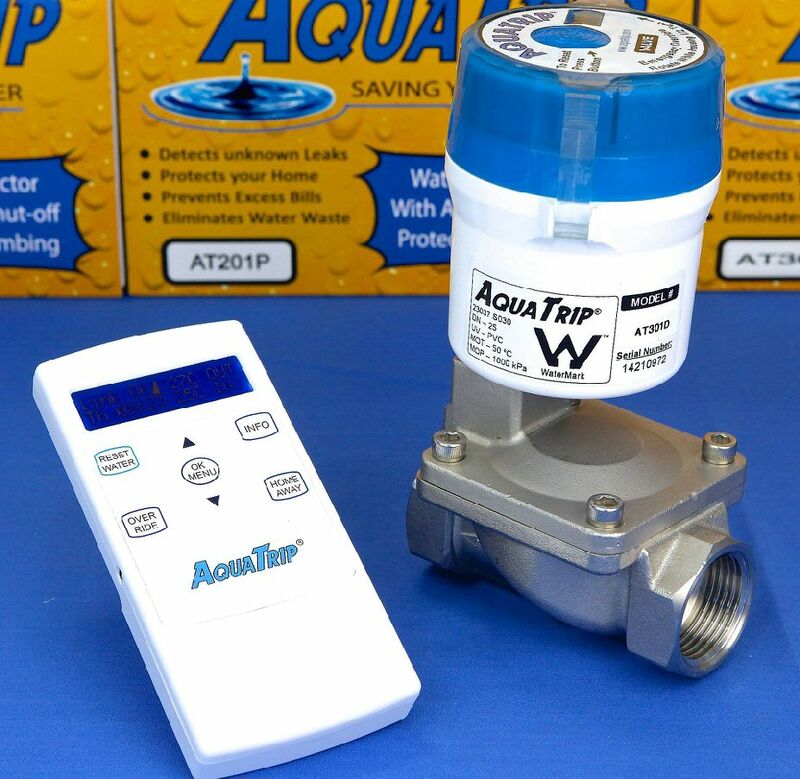 The AquaTrip monitors the flow of water into a property and will shut off the water supply automatically if a leak is detected. It is fully programmable to fit most properties, with no interference of normal water needs or use. Each unit can be programmed to suit whatever continuous water flow times are acceptable to the user, and once the AquaTrip detects flow beyond those parameters, it will interrupt water supply until proper steps have been taken. 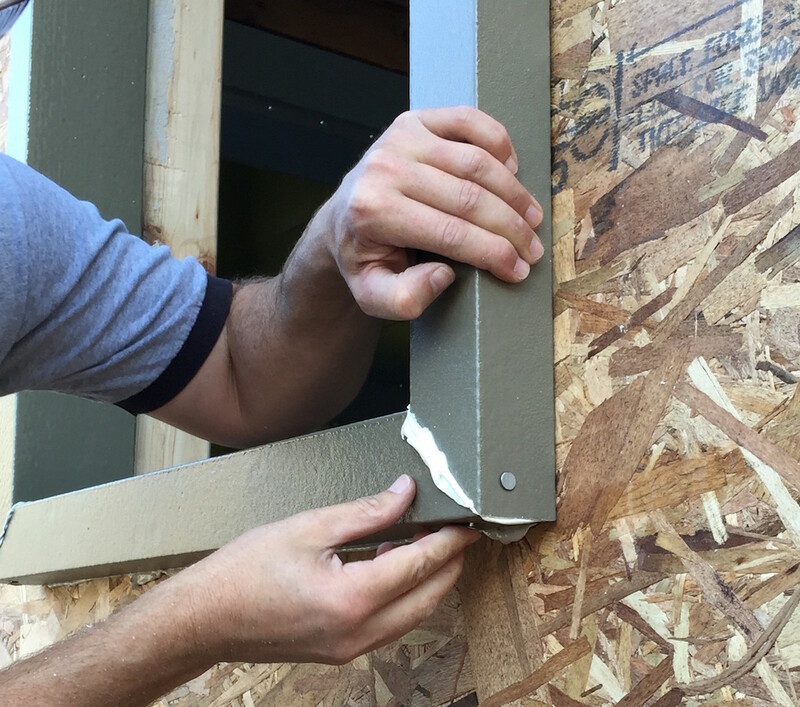 Builders know attaching windows with exterior rigid foam is a challenge. Yet continuous insulation is critical in eliminating the thermal bridge in a wall assembly. ThermalBuck solves the problem by extending the mounting point for windows and doors to create a flush plane for cladding. It integrates with the WRB, handles shear & wind loads, and acts as an air and water barrier. With an R-value range of 4.4 to 11, ThermalBuck insulates the mounting points and limits thermal bridging. It is simple to install, easier to flash than a wood buck, and saves builders time and money. 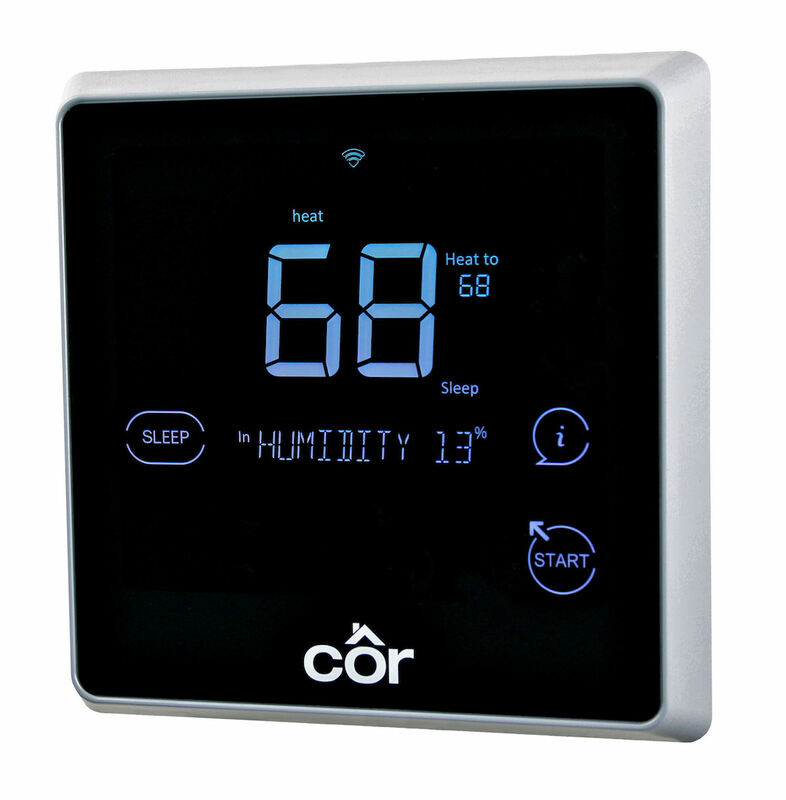 The next generation Côr 7C thermostat is demand-response capable and meets the Occupant Controlled Smart Thermostat requirements set by the California Energy Commission. It will also feature compatibility with Amazon Echo, Apple HomeKit, and other popular connected home systems. It saves homeowners an estimated 20 percent on their home comfort costs and provides remote access via a mobile app, which provides real-time savings estimates based on changes to the climate control. The Hive Parking Structure is the first and only fully automated parking garage in the San Francisco Bay Area. Covering only 1,600 square feet, CityLift Parking converted seven conventional surface parking spaces into 39 parking spaces built on seven levels. The garage will be fully automated: After driving into a bay, the structure will park the car into one of the 39 spaces available. Finding skilled labor within the construction industry isn’t always easy. The GuildQuality Crew tool helps builders, remodelers, and contractors connect with other industry professionals and endorse them for their best work. 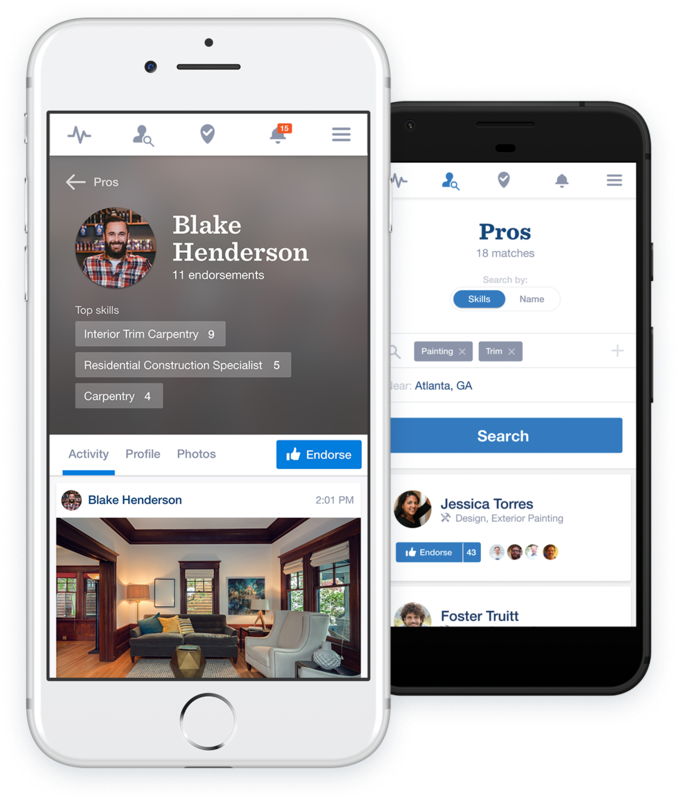 Users can customize their Crew profile page, check-in to projects in real-time, share photos of their work start to finish, and promote their greatest achievements. Easy-Fur is a rollable furring strip that creates a rainscreen and venting system behind wood and fiber-cement siding. Easy-Fur’s design allows for fast installation because it can be rolled onto the wall and easily cut to length. Creating ventilation behind siding is the best way to increase the life of the siding and decrease the effects of moisture products in your wall. 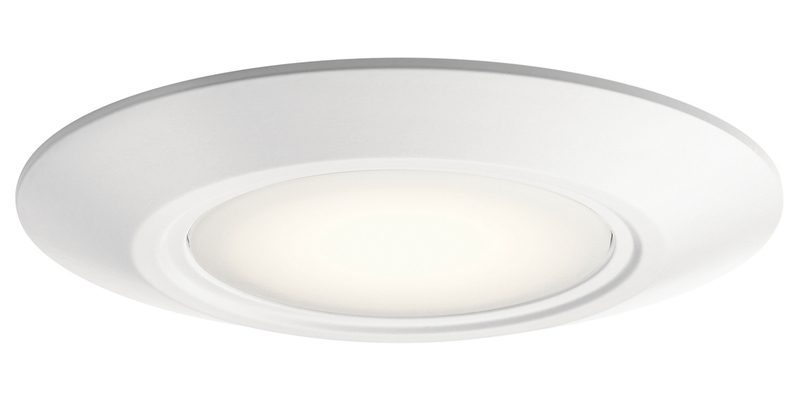 Horizon, an alternative to recessed lighting, is visually appealing, with 5-inch ceiling extension, even light distribution and no hotspots. It installs in three steps: First affix the mounting bracket to the j-box, then connect wires with provided wire nuts, and finally snap the fixture into the mounting bracket. Horizon reduces on costs and installation time, as the j-box requires fewer additional pieces and eliminates the worry of soffits, rafters and duct work like recessed. The light is also efficient, using 68 lumens/watt and 12.5 watts. A 110 degree beam spread provides well distributed overhead and ambient lighting. The EcoBatt Integrated Roof Deck Insulation by Knauf Insulation utilizes an innovative fastening technique, where a Reinforced Moisture Permeable facing is laminated to the batt and installed to the underside of the roof deck using a pneumatic staple gun. The technique allows for horizontal insulation that exceeds the framing depth. 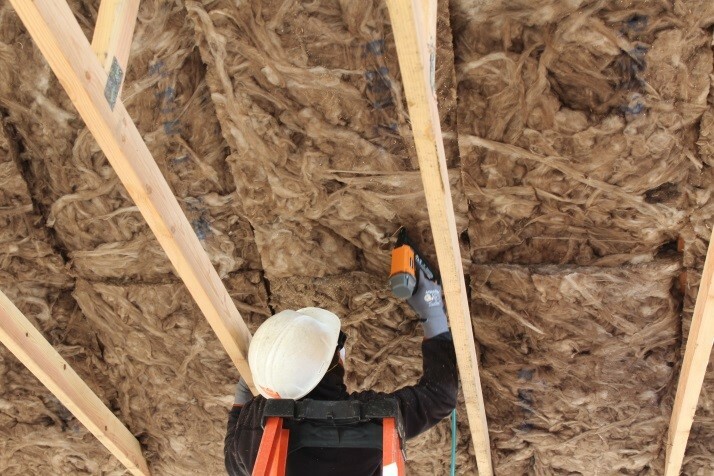 This efficient, safe, and cost-effective installation method allows for full recovery and maximum thermal performance meeting Title 24 Prescriptive Method for Vented Attics Option B. The R-19 24x48-inch spreads over the top chord of the truss framing, creating a seamless layer of insulation across the entire roof deck. 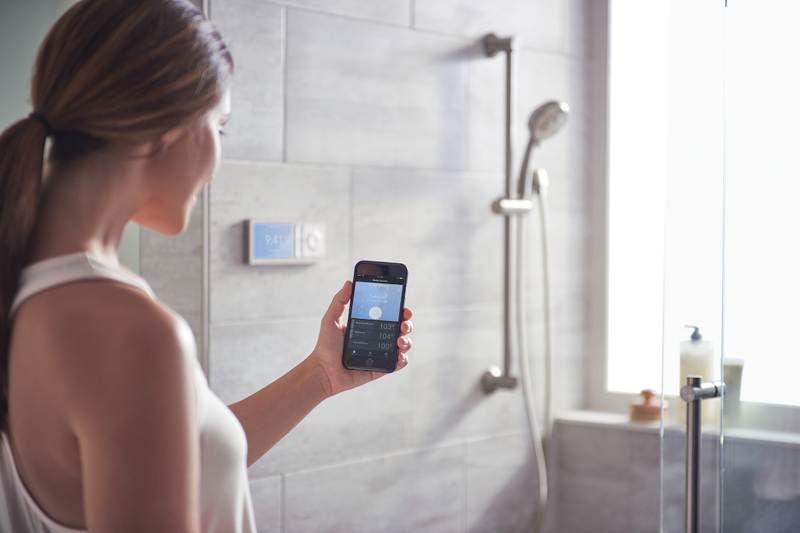 The cloud-based, app-driven U by Moen digital shower offers Wi-Fi mobile connectivity and ultimate personalization. Consumers can customize settings directly in the shower and save them with preset buttons. The app enables users to create up to 12 presets including name, temperature, shower timer, and notifications. By syncing their smartphone to their shower, users can start and stop remotely. U by Moen features a warm up and pause function, allowing users to save water by having the shower pause once the water has reached the desired temperature. Pro-Flash building seals provide a lasting solution to sealing the penetrations that come through a building's exterior. Pro-Flash seals slide over pipe and HVAC penetrations to form an instant weather-tight and bug-tight seal. Each unit also comes equipped with tear lines to accommodate multiple sizes. 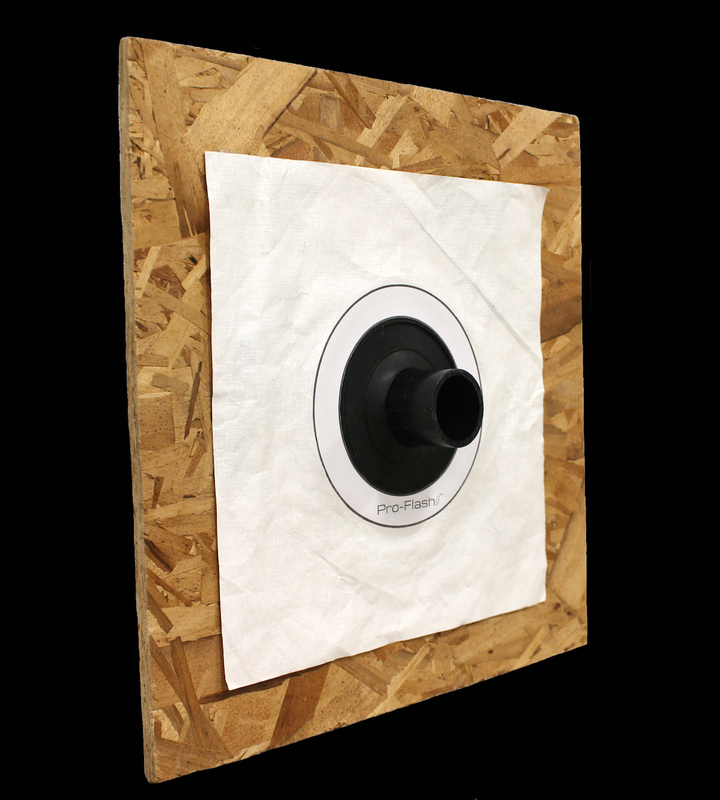 The central seal is surrounded with a flexible and breathable membrane which easily integrates into any building system. They are available for most pipe sizes and electrical junction boxes. 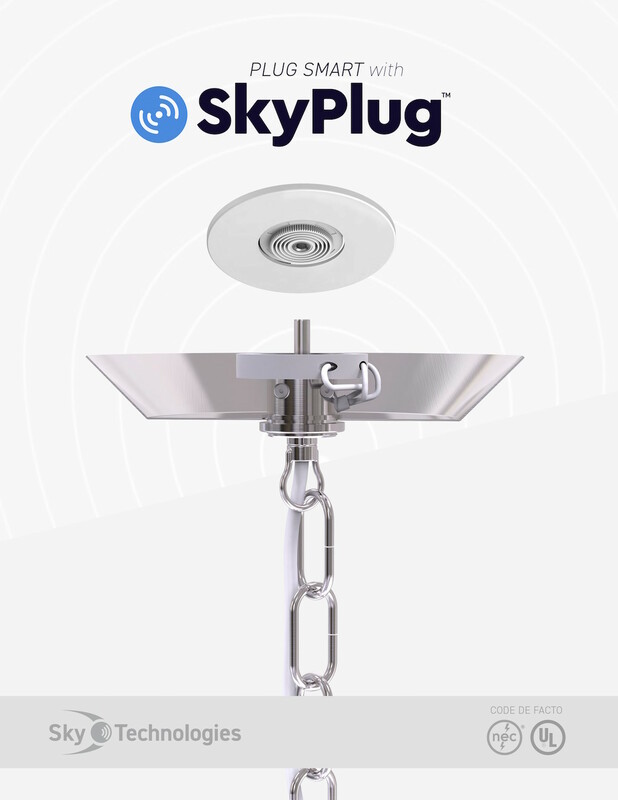 The Smart SkyPlug extends Bluetooth BLE 4.0+/ Wi-Fi control to any fixture. In 2017, SkyPlug reached the NEC code de facto status, changing the definition of the electrical receptacle in the NEC book after 120 years, which enables builders to qualify for certificate of occupancy (CO), significantly reduce labor and construction cycle time. 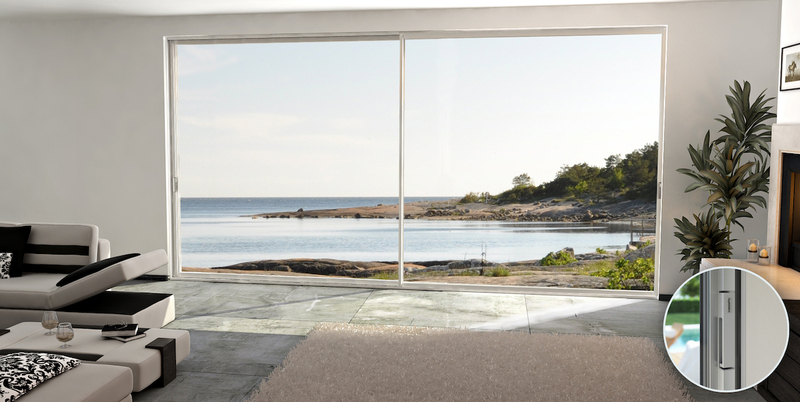 Slide Clear’s new multi slide door has a small frame to maximize views with unobstructed sightlines. Its contemporary styling, minimalist design, integrated handles, and stainless steel four wheeled carriers are engineered for the most demanding environments and performance codes. Triple pane glass helps it achieve extraordinarily low U values and provides protection from heat or cold. It has thin symmetrical profiles, and multiple opening options. Panels are up to 16 feet tall and 60 feet wide. The Stonewall Fence panel is a new method of installing a real stone fence. 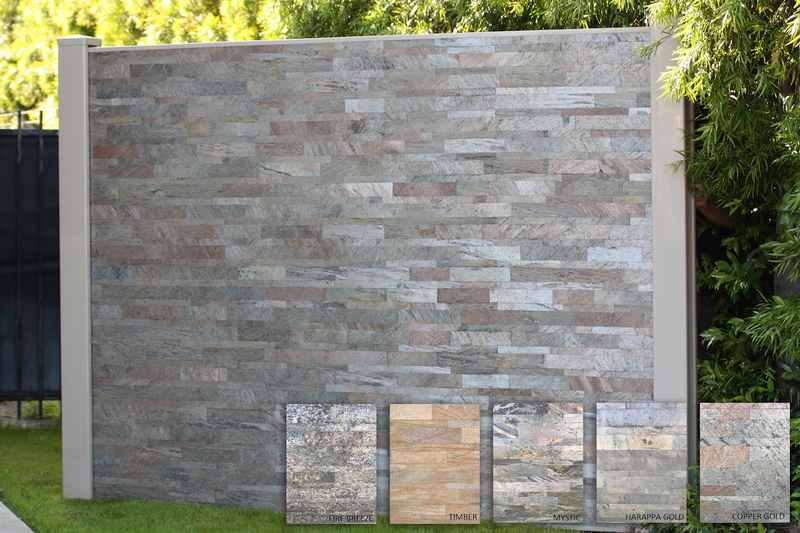 Each panel consists of an exterior veneer of real stone with a 2.5-inch foam core. The panel measures 6x8 feet and weighs less than 80 pounds, and the post system is made of vinyl and easy to install. The product has a high-end appearance but is priced competitively to other premium fencing materials. No rebar or continuous trenching is required. New Scan-to-Cook technology in the new Whirlpool Wall Oven, part of the new Fingerprint Resistant Smart Kitchen Suite, will ensure the right settings for every frozen food meal. 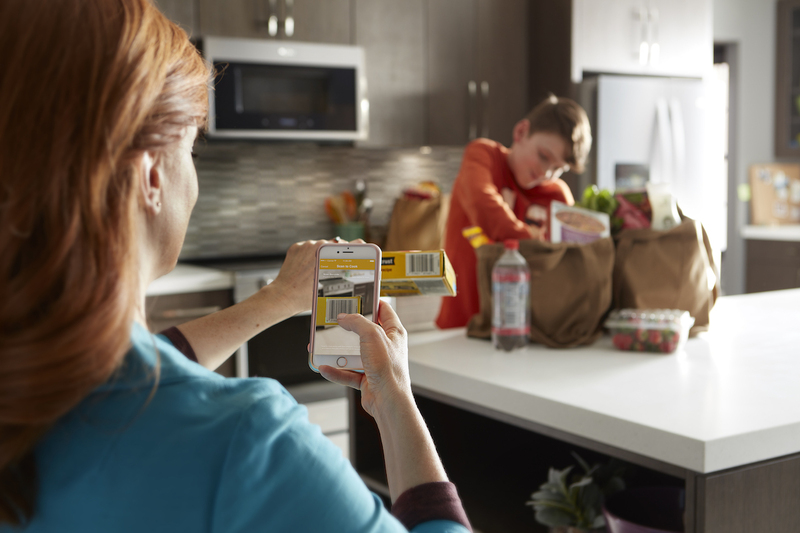 Just scan the UPC barcode on a food package in the Whirlpool mobile app and the Scan-to-Cook technology will send the right directions, temperature, and cooking time settings straight to the appliance.